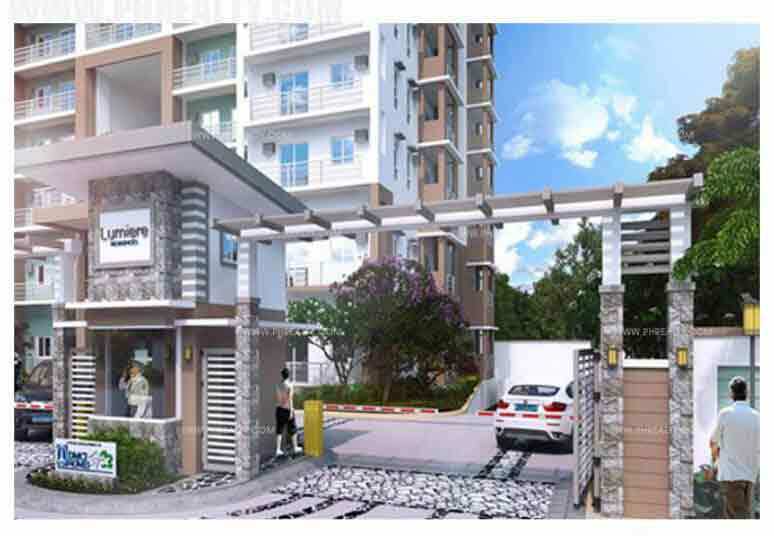 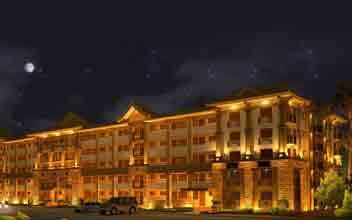 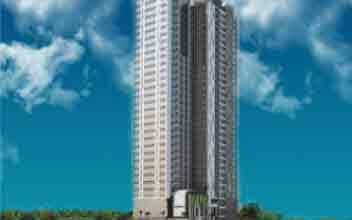 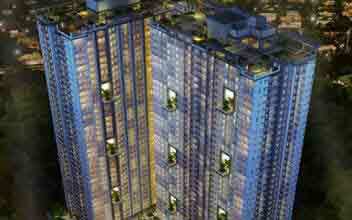 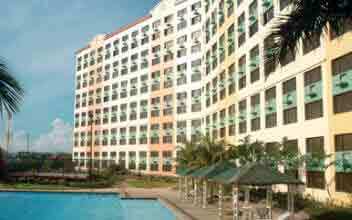 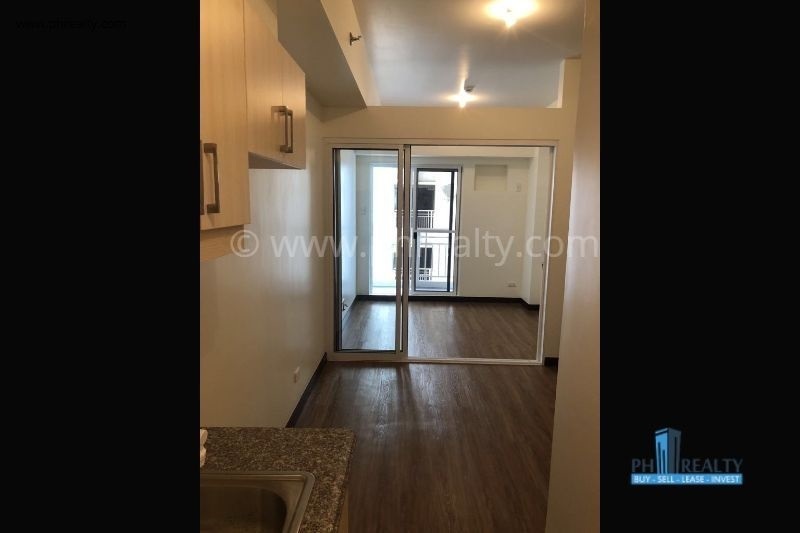 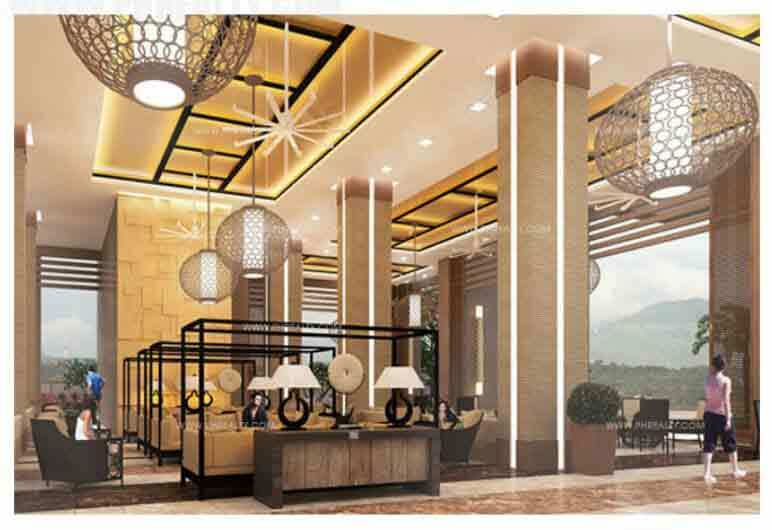 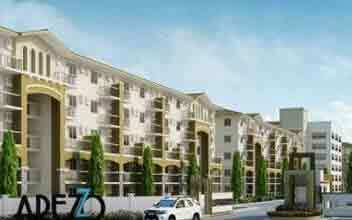 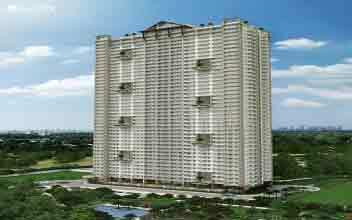 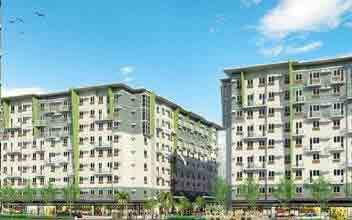 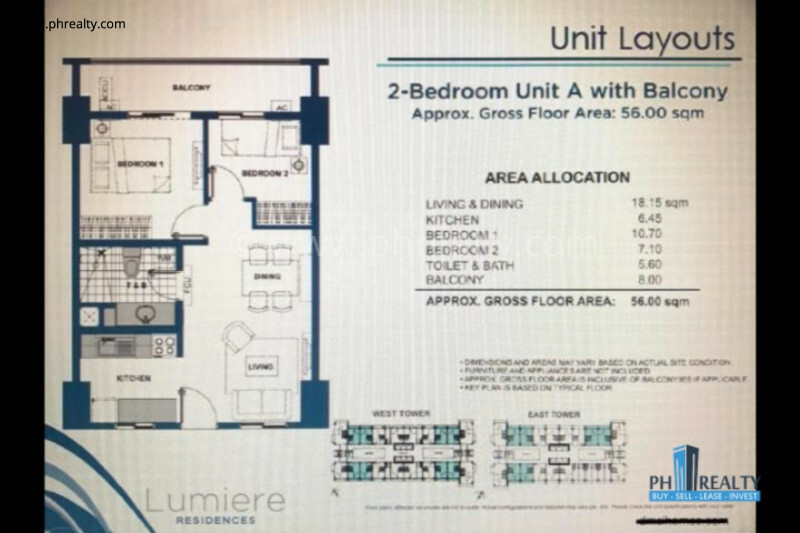 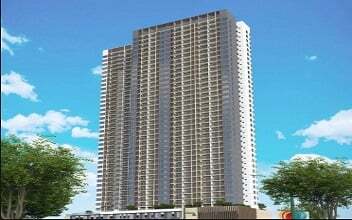 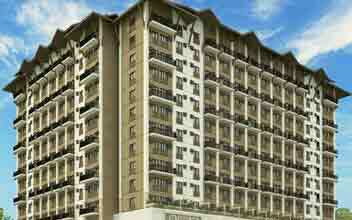 Lumiere Residences is a fine construction by DMCI spread in an area of around fourteen thousand square meters. 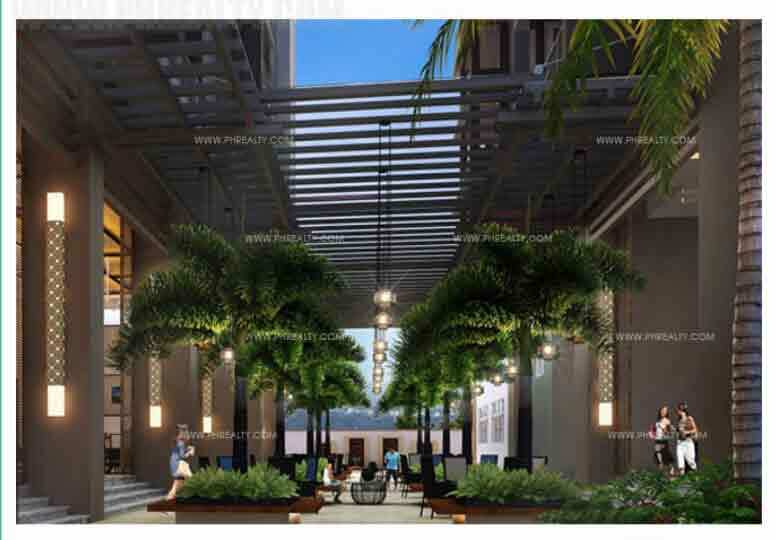 It accommodates three high risen condominiums based on modern tropical architectural themes giving the property a unique outlook. 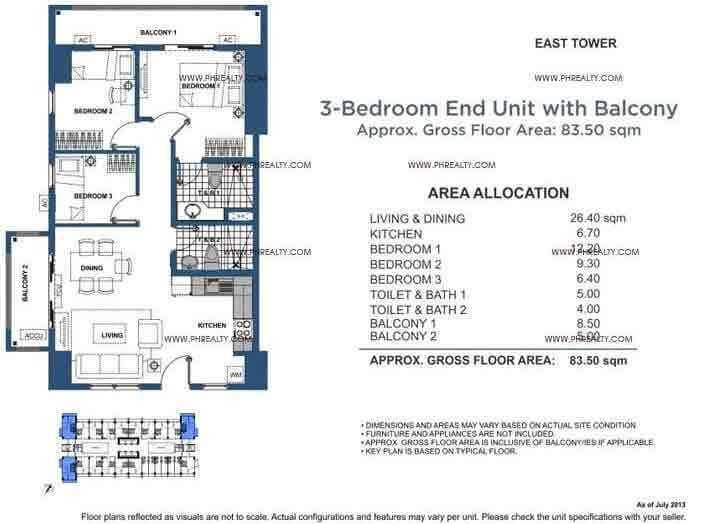 The towers are conveniently named as North, East, and West tower accommodating forty-two, thirty-six and thirty-seven residential levels respectively. 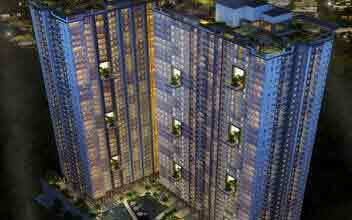 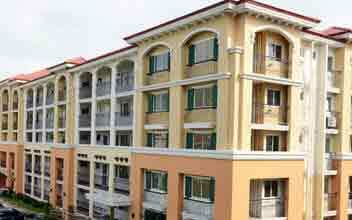 All the three towers comprise of six levels of parking for the residents. 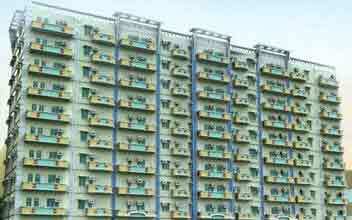 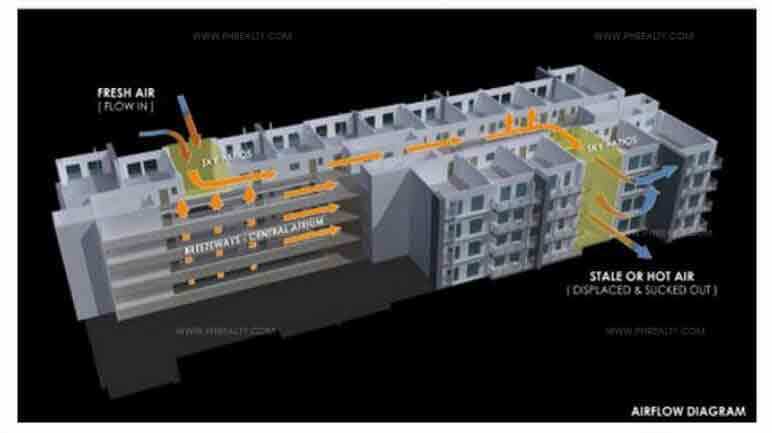 The several building features include fire alarm system along with automatic water sprinkler system, emergency fire escapes, garbage rooms, personal mailboxes for each unit, grand reception, CCTV fittings, spacious parking lot etc. 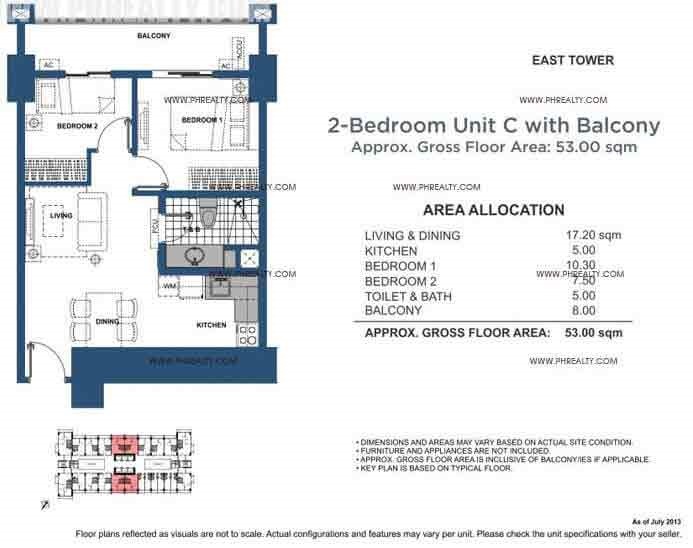 each unit is provided with phone line connections and one can put the connection to work as soon as the shifting is done. 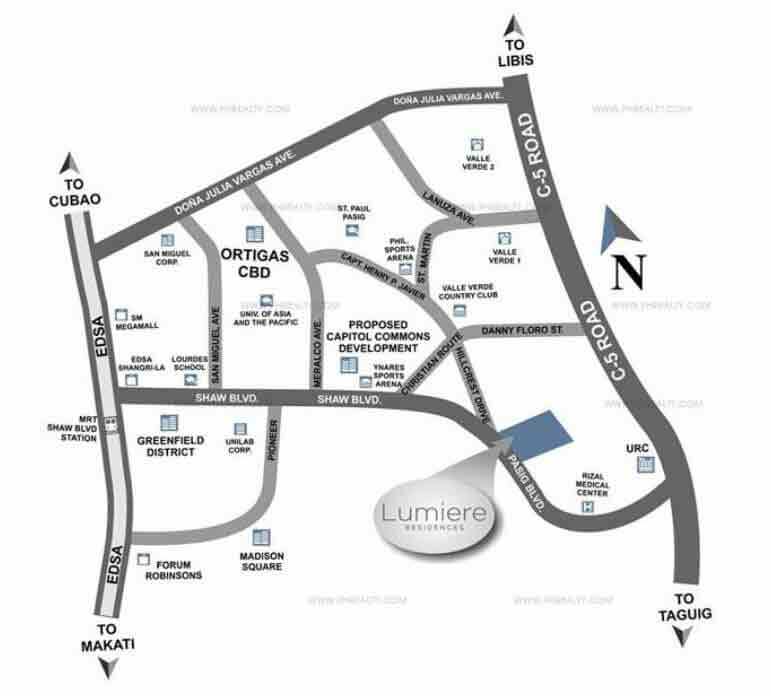 Lumiere Residences offer immense security to the residents by the placement of trained security professionals at the exit and entrance points. 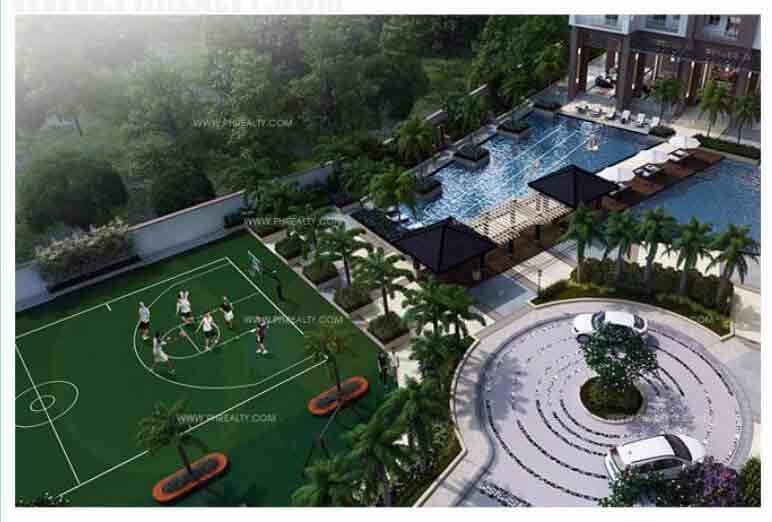 There is a large pool, a clubhouse, a gymnasium, playgrounds, kid’s pool, function room, jogging track, study room, gardens, sky garden etc. 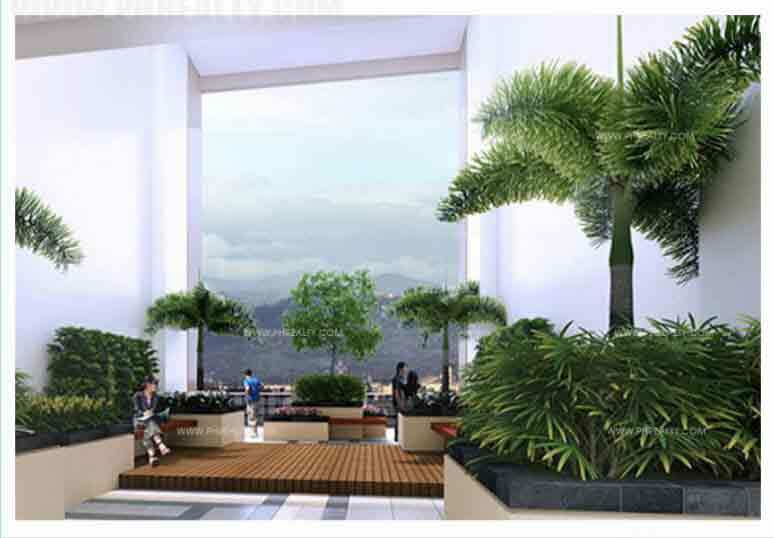 which add on to the amenities list of Lumiere Residences. 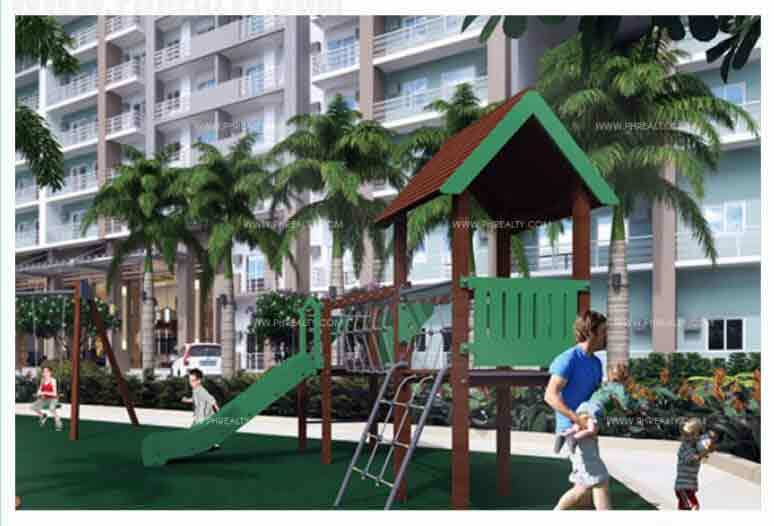 Additional to these amenities one needn't bother about availing the necessary facilities as the property is quickly accessible to nearby located schools, hospitals, shopping malls, retail stores, restaurants, cafes etc. 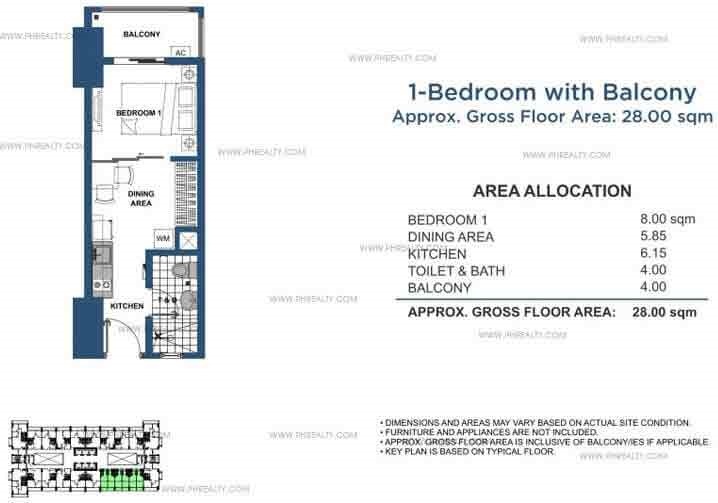 These essential located built-ups are either walking distance away or can be reached via a quick drive. 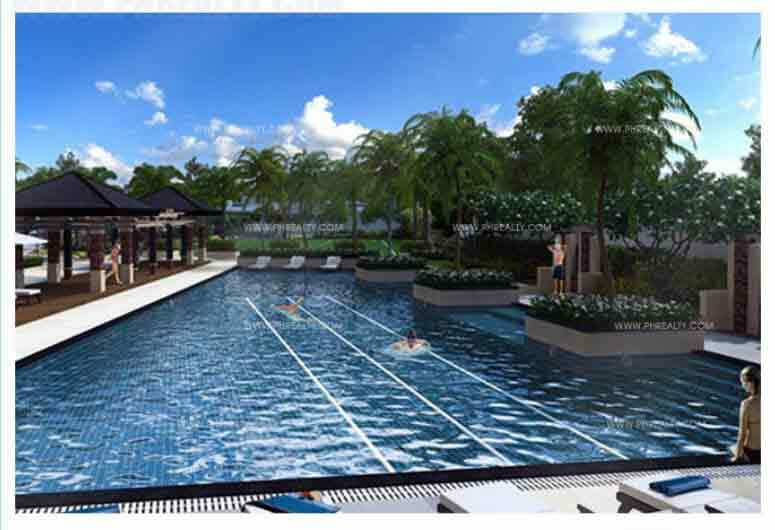 With such incorporated facilities and features, one is for sure to fall weak in the knees for Lumiere Residences.